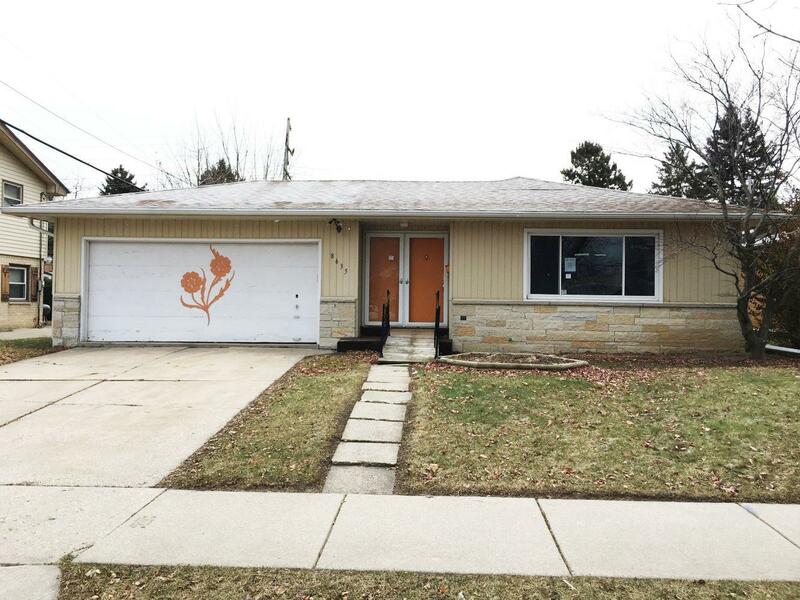 Excellent opportunity to purchase this 3 bedroom, 1.5 bath ranch. This home features an eat-in kitchen with open concept, spacious living area, and attached garage! Sun room with large bright windows is great all year round! Property is sold as is. Room sizes are estimated. Buyer to confirm.